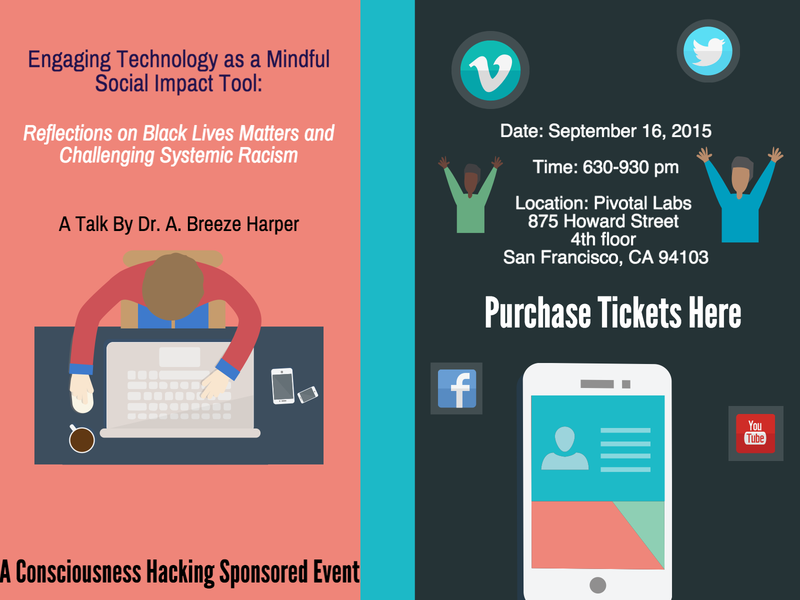 Future of Mindfulness and Technology in SF Bay Area: Does Anti-Racism Have a Role in this ‘Post-Racial’ Utopia? 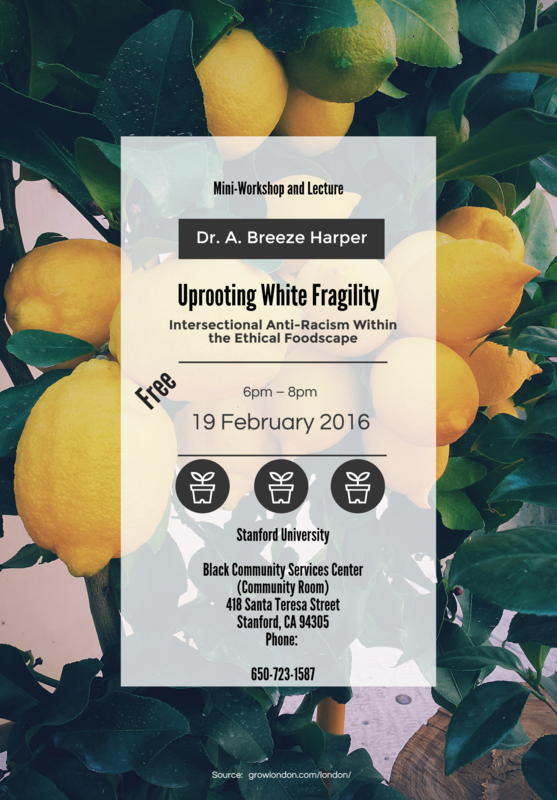 [New Podcast] Dr. A Breeze Harper on Working with White Fragility interviewed by Dr. Eric Garza. 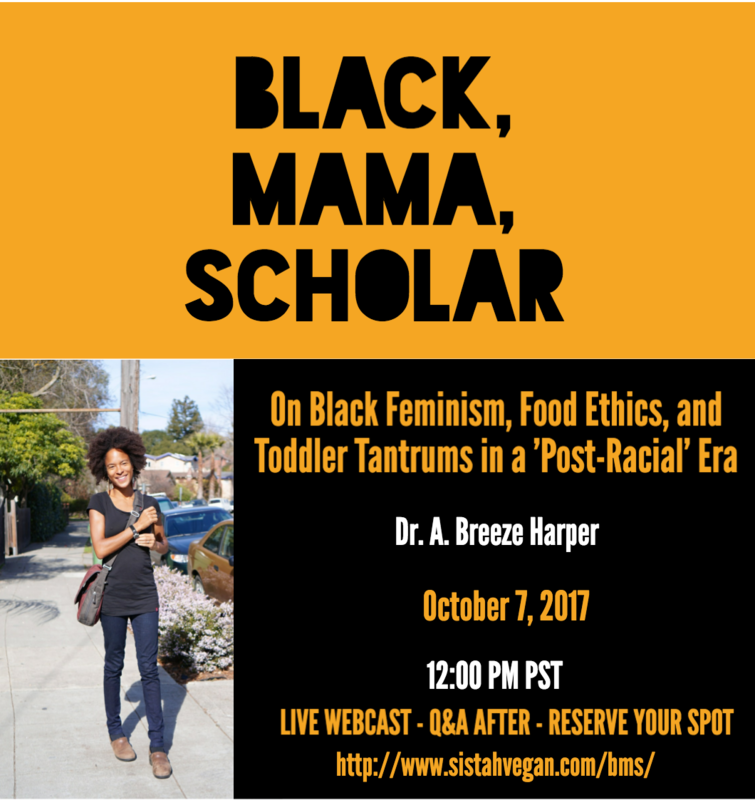 Fresh off the audio press.